" 'No Rest' had a long way up to the realization. In the beginning I was not sure, which would be best suitable woodwind instrument. A curious oboist when trying out suggested so many changes to me that energy and joke of the piece were lost. 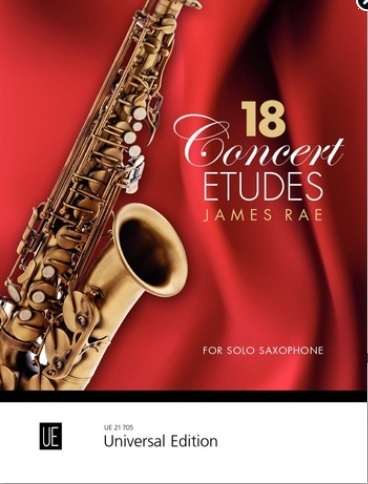 My friend, a Canadian saxophonist helped me with a first version for soprano saxophone. Then I had the idea to rework the piece for a duo. When I reported Gerard McChrystal of it, he was spontaneously inspired and wished a version for soprano saxophone and guitar - the ideal duo partner should be Craig Ogden. 'No Rest' landed in excellent hands and is dedicated to the two brilliant interpreters."